The public is welcome to attend a field day and tour of one of the oldest stands of Kernza® in Minnesota on Thursday, August 10. This is an opportunity for growers, processors and others interested in learning more about this new and exciting grain. 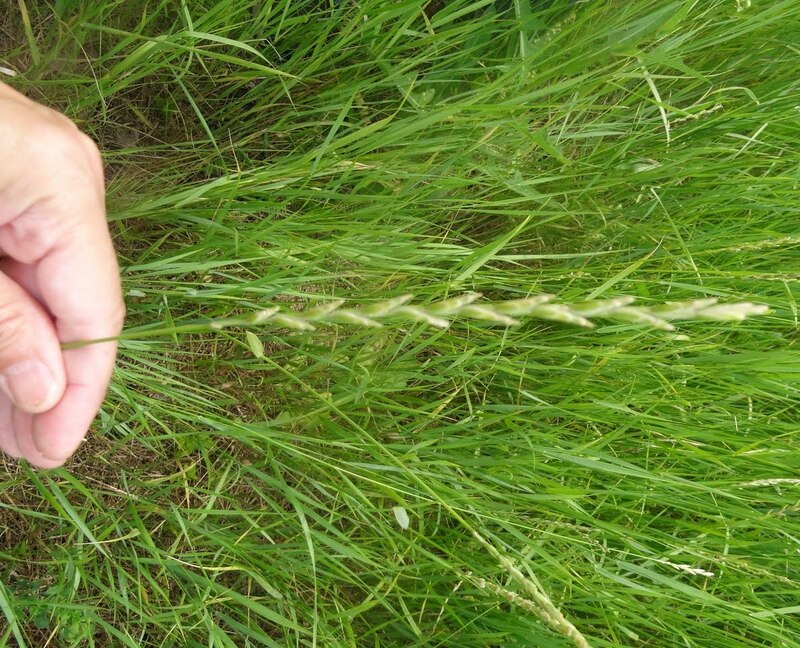 As the first commercially produced perennial grain crop, intermediate wheatgrass (Kernza® perennial grain) has the potential to change agriculture landscapes by providing valuable ecosystem services and new economic opportunities. The University of Minnesota Forever Green Initiative (FGI) has been engaged in research and development on this ground-breaking crop for several years in strong partnership with The Land Institute (Kansas), where the grain was first developed. The UMN and Land Institute research team includes ecologists, breeders, agronomists and food scientists working on everything from increasing seed size and yields to field trials and commercial opportunities. The crop has advanced to the point that early commercialization has begun, with local and regional food businesses as well as corporate partnerships with companies such as Cascadian Farm / General Mills, Inc. and Patagonia Provisions. The Kernza Field Day will be held on A-Frame Farm in Madison, Minnesota, owned and operated by Carmen Fernholz. Fernholz has been working with the University of Minnesota and growing intermediate wheatgrass for six years and will be on-hand to talk about his experience growing Kernza®. Intermediate wheatgrass researcher, Jake Jungers, Ph.D. will also be on-hand to talk about the current research and where the University is hoping to take this crop. 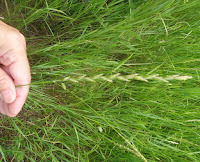 A tour of the Kernza® plot on Fernholz's farm is planned. We recommend wearing durable shoes or boots to walk through the field. 1 - 3PM Tour followed by a social hour. This field tour is made possible through a generous grant from the MDA through the AGRI Sustainable Agriculture Grant. Hi Connie, Is this Kernza Field Day tour open to the public, or just growers and producers? Still interested in trying some Kernza in bread. Hi Jim, The tour day is open to the public.